Marketing in today’s economy means thinking outside the box. Lately, to get more of a presence to a wider variety of businesses or exposure to select markets, exhibitions have seemingly become the answer. 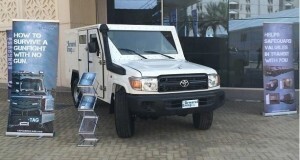 The exposure can also set the platform for word-of-mouth marketing to other businesses who may find themselves in need of armored vehicles. When a company with large items decides to go to an exhibition, they first need to seek an exhibition either in a new market to broaden their reach or find a like-minded industry type. Exhibitions we at The Armored Group (TAG) have found to best benefit us are security-related, since our brand seeks to protect drivers and passengers from gun fire and other security threats. After selecting an exhibition and getting our business established to have a presence there, we then discuss space and how to make it the most effective for our brand. Sometimes we have the choice of booth size, and other times we have to work with what the exhibition managers provide for us based on selection or first-come first-serve conditions. If there is a large enough space, armored vehicle manufacturing companies typically bring several models to show off their capabilities. Space means everything. Space design sets you apart from your potential competitors. Be smart and make your space memorable. At wedding conventions, for example, event planners can make their space stand out by featuring a live example of a glamorous wedding reception. Other companies may feature a snack or personalized water bottles to refresh attendees. We feature a vehicle or two, provide pamphlets, have large size posters and have knowledgeable representatives there who understand the entire manufacturing process to educate anyone who asks questions or needs more information. When a company such as ours makes a presence at such an event, understanding the industry and market is extremely important. The best way to keep up-to-date on all of it is to make contacts. From previous events we have attended, we developed relationships with certain police departments, tactical accessories organizations and many more! We continue to keep up these connections via phone calls, face-to-face meetings and even social media. Speaking of which, when we are able to include other companies within our social media posts, we broaden our post views to their audiences too. This is great for keeping curious minds informed and allowing them the approachability to seek additional armored vehicle information. Additionally, social media is a great tool we use to get word out that we are going to be at a certain location showcasing our items. This type of marketing also boosts attendance for the exhibition, so it becomes a win-win situation all around. Making the attendance to any type of promotional event for our company is the first step. Making an impression on the attendees is the next step. 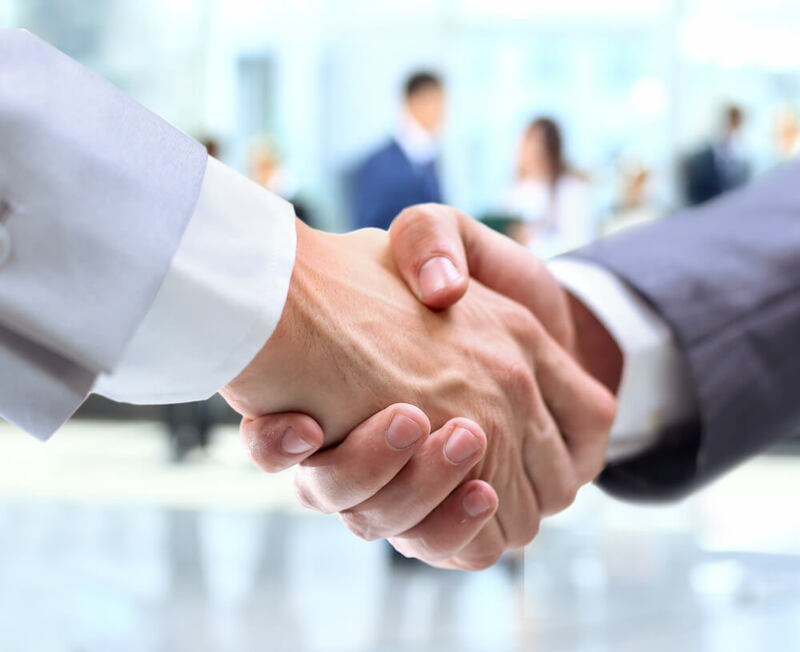 Making the time to reconnect with attendees and team members by sharing additional information including event recaps and following-up with potential leads makes the event worthwhile. If you would like to see TAG make an appearance at your security or safety related event, contact one of our armored car company representatives today! 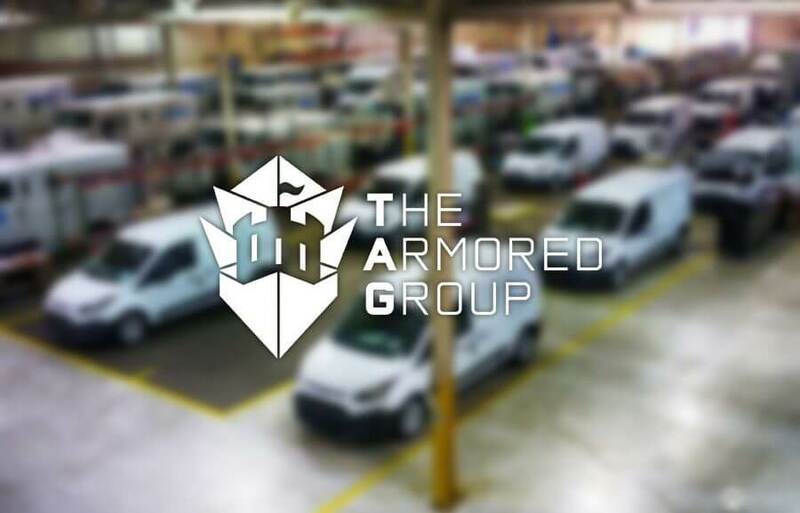 The Armored Group, LLC is an armored car company dedicated to protecting drivers and passengers. Our wide product line ensures we have vehicles for every individual in every industry. See what our vehicles can provide you; then give us a call at 1.855.TAG.SAFE today!